Beautiful picture frames made of reclaimed wood from old wooden fishing boats. Handmade in Indonesia by skill wooden furniture makers in remote village in Indonesia. Available in various sizes. One of a kind. Each one is unique. You will never have two exactly the same. Strong wood with beautiful texture on the surface. 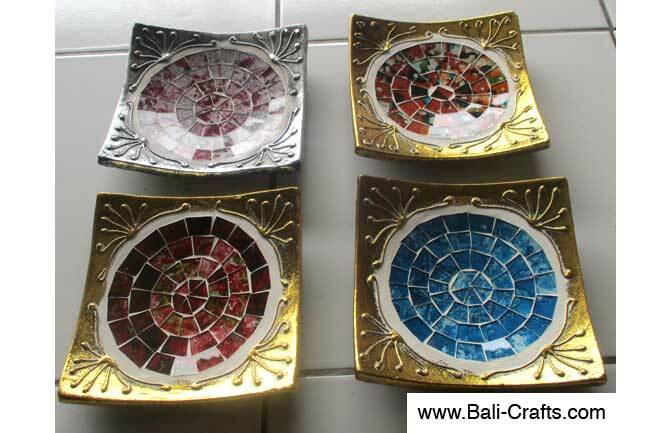 Suitable to decorate your house rooms, office or anywhere you like. 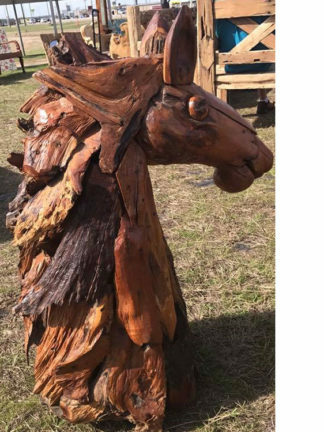 We have wide range of furniture made of reclaimed wood from old fishing boats. 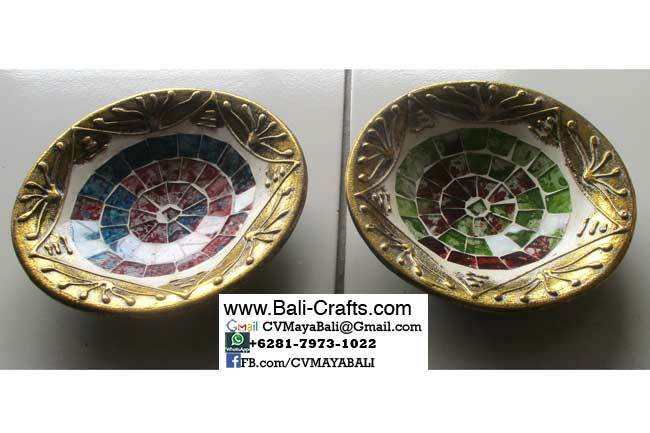 Please browse our catalog and place your order. You will find wide range of furniture including chairs, table, bar stools, benches and many more. All made using reclaimed wooden boat wood. Please browse our catalog for boat wood furniture from Indonesia. Please contact us if you interested in buying our boat wood crafts and furniture. Our email or whatsapp number listed on the picture above. Boat wood furniture made of reclaimed wood from old fishing boats and Javanese houses. Old and strong timber with unique character. Original and vintage looks with unique colors, holes and scratches. Each of these boat wood furniture is unique in colors. One of a kind. We produce wide range of furniture using recycled wood. We are furniture manufacturer in Indonesia producing dining tables, chairs, bookshelves, cabinets, living room chairs with coffee tables, tv stands and many more. All made of reuse wood from old fishing boats and Javanese wooden houses from remote villages across Indonesia, including Java, Bali and Sulawesi Island. Dining room furniture such as tables and chairs. Table for 2 seaters, 4 seaters even for 8 seaters. Dining table with 8 dining chairs also available. As you can see, there are various models for the dining chairs. You could choose which kind of chairs to use with the dining table. Other than dining chairs and tables our factory also produce other kind of furniture or chairs as seen below. We make boat wood furniture and also home decors. We do not waste wood. Small wood are made into boat wood home decors and handicrafts sucha as boat wood photo frames, baskets or boat wood letters alphabet. We can make you wooden letters in any sizes with any font styles. This is very popular. We can make house numbers, hotel room numbers or other wooden plaques made of boat wood. 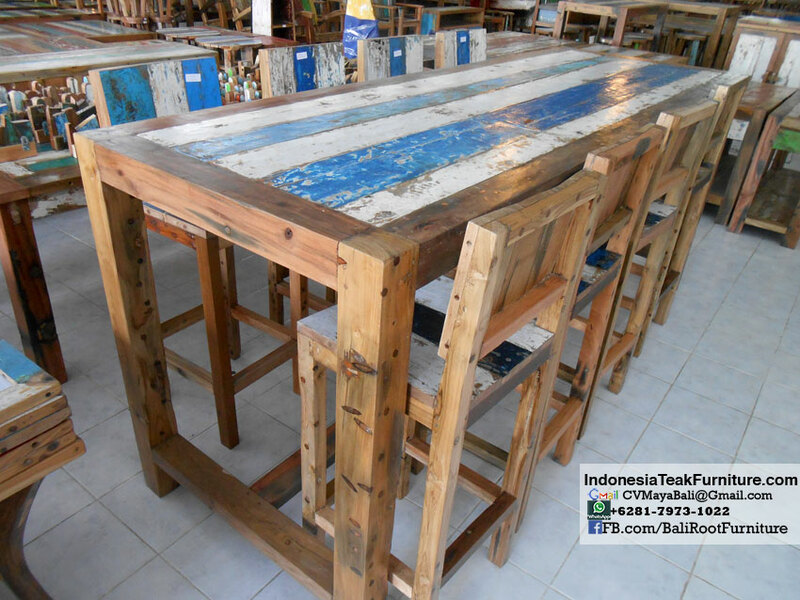 We are Eco friendly company producing furniture from reclaimed wood taken from old unseaworthy fishing boats found in many villages across Indonesia. Not a single tree is cut in producing our boat wood furniture. No need to worry about cracking or bending of the timber. These timber are years old and have been exposed to extreme weather. Please take a look photos below and see for yourself. Furniture from Indonesia especially from Bali and Java. 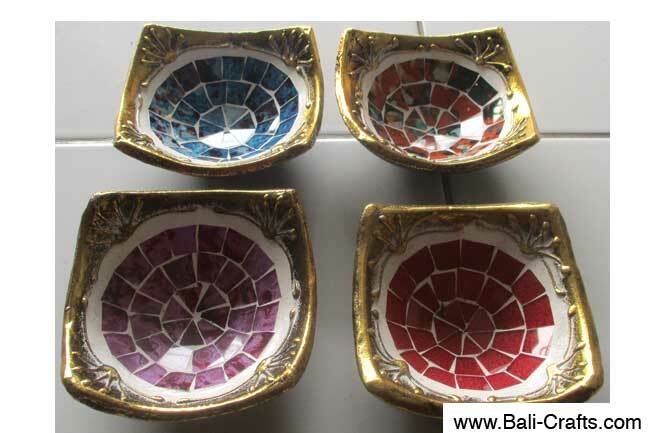 Various type of furniture made in Indonesia mostly from the Island of Bali and Java. Mostly made of teak wood but other kind of wood also available such as suar or mahogany.